Robust Details are an alternative to pre-completion sound testing to meet Part E of the Building Regulations. 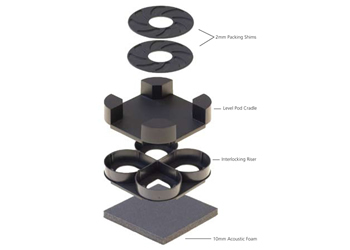 JCW Acoustic Flooring are specialist installers of acoustic flooring and can deliver acoustic flooring solutions to meet or exceed robust details. 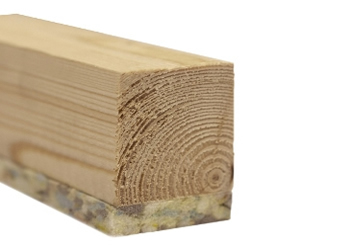 FFT 1 resilient composite deep batten systems are installed in timber & concrete floor applications. 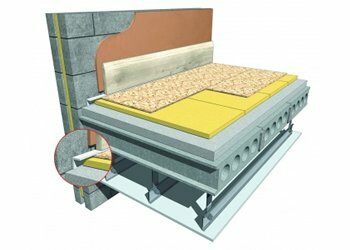 FFT 2 resilient cradle and batten systems are installed in a number of concrete floor applications. 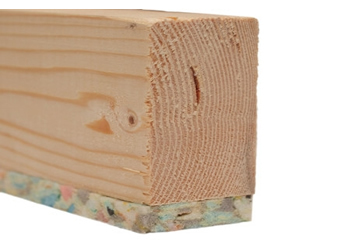 FFT 3 resilient composite standard batten systems are installed in concrete floor applications. 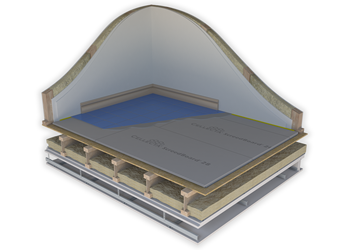 FFT 4 resilient overlay platform floor systems are installed in concrete floor applications. FFT 5 resilient overlay shallow platform floor systems are installed in concrete floor applications. 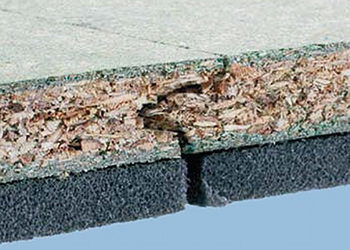 A high density board which helps reduce airborne noise when used within a separating floor.